How fabulously Jazzy are these cool leggings! Light supplex fabric in a funky print pf Blues and Greens. 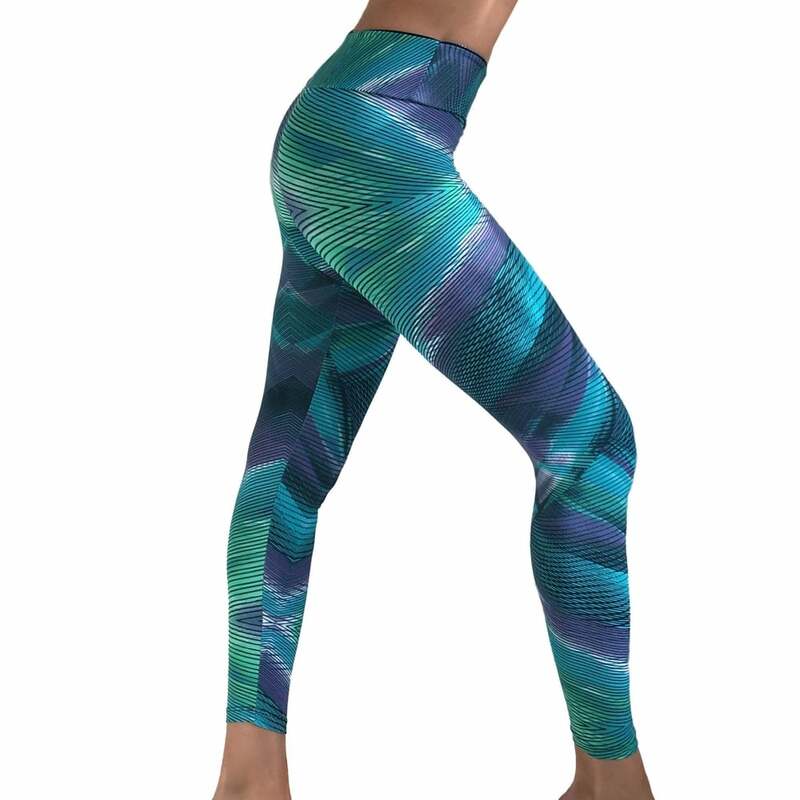 A really unique, wonderful gym legging, just perfect for those summer outdoor workouts.